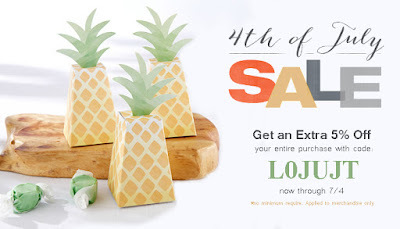 July of Fourth Sale! Stars Today , ends Monday, 07/04/2016! Do not wait, hurry up! You can get 5% off above already very low price and no limitation for order. Just entering the coupon code L0JUJT when you check out. This offer is only valid at the time of purchase (during 06/29/2016 ~ 07/04/2016) and cannot be combined with any other offer. Only applies to merchandise and does not apply to shipping fees, taxes, or other non-merchandise charges. Shop now at HotRef.com!